On Friday April 10, 2009 the silent auction event, Bid to Beat Blood Cancers will take place. For $17 you receive one drink, unlimited appetizers, the opportunity to bid on many great items at a silent auction, fun and knowing you are raising money for the Leukemia & Lymphoma Society. 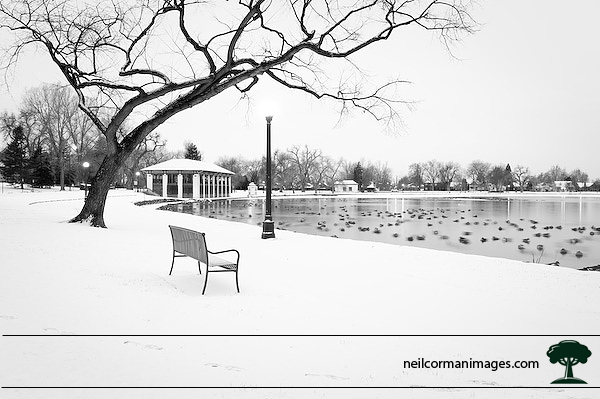 One of the items which will be available to bid on at the silent auction is Winter in Washington Park which is a photograph I took earlier this year in Washington Park here in Denver. With a starting bid of $25 for a matted 16×20 print there is a great value available. The event which takes place from 5:30-8:30PM is being held at Michelangelo’s Coffee and Wine Bar which is located at 1 Broadway in Denver. I hope to see your there!